On today’s Friday face-off, we put to you a business question that we all have strong opinions on: are open plan offices preferable to other types of office layouts? Sure, most of us would prefer our own private office if we had the choice, but for most businesses, the realistic choice comes down to this: open offices or cubicles? Let’s start with open offices. Almost half of UK office workers work in entirely open plan offices, according to a study by Steelcase [PDF]. When we talk about open plan offices, we mean office spaces that are filled with desks with no dividers, walls or partitions between them. Desks can be in any layout: inward facing rows, in pairs or blocks, or in a circle or rectangle facing inwards. The main benefit of open offices is their affordability. It’s obvious that you can fit a greater number of desks in a given space if there’s no need for walls or partitions. The cost of panels, screens, and dividers is not insignificant, either. Aside from the cost benefits, open office spaces reduce isolation and encourage collaboration. It’s easier to share ideas with colleagues if they aren’t hidden away in their own offices or behind a row of dividers. And if it’s face-to-face communication you want to encourage, instead of endless emails or instant messages, a truly open office makes perfect sense. Building up a sense of camaraderie amongst colleagues is more difficult via digital communication alone! But there are a several smaller benefits that might be particularly important depending on your business. First, natural light. With an open office layout, you make the most of the occasional British sunlight that filters through your office windows. Natural light keeps staff alert and improves their moods. Next, an open office can mean that less experienced workers work alongside their senior peers, helping them get to grips with their role more quickly. If your experienced employees are separated from new hires, their expertise isn’t as accessible. Finally, if your business is set for rapid expansion, having open office space is usually the only way to easily accommodate large numbers of new employees. It’s far easier to add new desks and shuffle staff around if you don’t have dividers or individual offices to worry about. 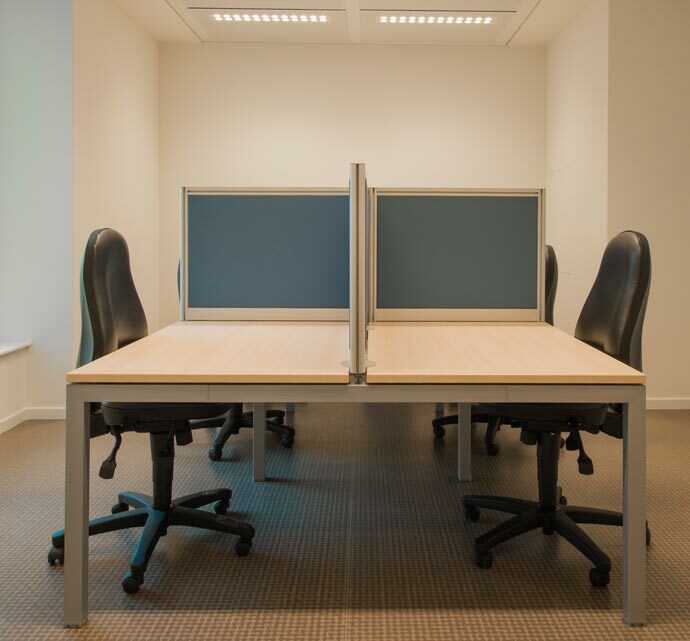 Cubicles serve as the middle ground between open plan offices and closed offices, with dividers on two or three sides of each desk, separating individuals from those around them. Cubicles are most often seen in rows, but they can be arranged in islands or other layouts too. Despite their poor reputation, office cubicles do have plenty of benefits over other types of office space. First of all, cubicles provide a reasonable level of privacy to workers, which is particularly important if they speak to customers and clients over the phone, or if elements are their work are confidential. Many employees value having their own space and sense of privacy. Cubicles also drastically reduce the number and magnitude of distractions employees have to deal with, whether it’s a colleague’s flamboyant hand gestures when speaking on the phone, or witnessing impromptu gossip sessions at the desk opposite. Cubicle dividers also deflect and absorb some office noise. Sure, cubicles are never going to be soundproof, but even a small divider can significantly reduce neighbourly noise. So: less noise and fewer distractions = less stress and improved focus. Overall, cubicles are a sound compromise between the affordability of an open office setup and the privacy of closed offices. Before we declare a winner, let’s quickly mention the benefits of private offices. Essentially, take the benefits of cubicles and multiply then by 10 - but lose out on all the benefits of open office spaces entirely. It’s not really feasible to suggest that private offices (or even group private offices) can be used for all employees - particularly in the UK’s traditionally cramped office spaces - so we’re counting them out of this Friday face-off. Open offices, despite their flaws, are still the winner for us - but we recognise that they’re not the best choice for every industry. Here at RotaCloud, the open office setup suits us - particularly as we’re growing so quickly. We’re set to move offices again in the near future, so perhaps we’ll consider making the switch to cubicles! 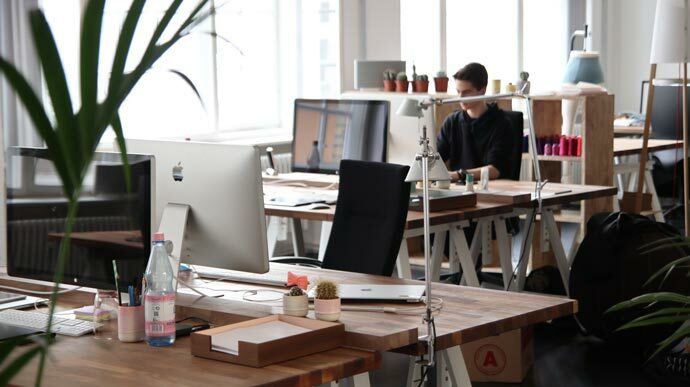 Of course, we all excel in different working environments, so ideally an office would have different types of work areas available for employees to move between at will. Sadly, we’re a long way off flexible office spaces being the norm. We’d love to hear your arguments for or against open offices. 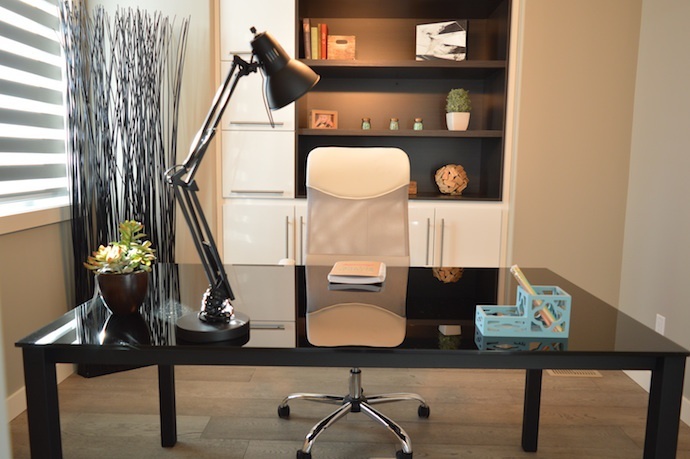 What would your ideal office space look like? How does it compare with the reality?